Why am I only seeing organic traffic on my ClickCease account? 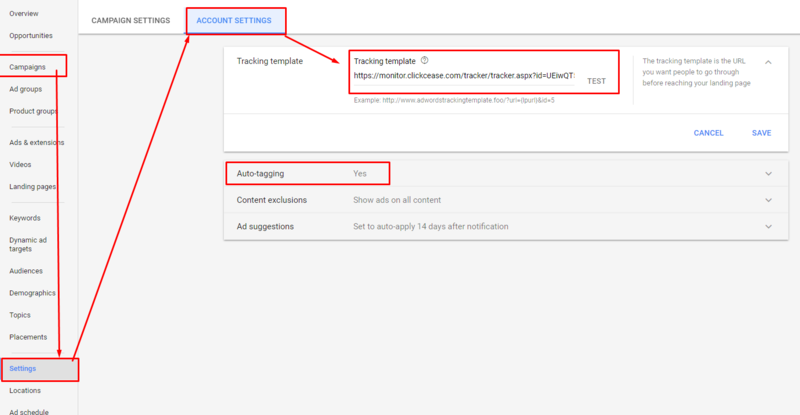 If you are only seeing organic traffic in your ClickCease account, this probably means that you have not enabled auto-tagging in your Adwords account. By turning auto-tagging on you will be allowing our system to differentiate between clicks that come from your ads and traffic that comes to your website organically.